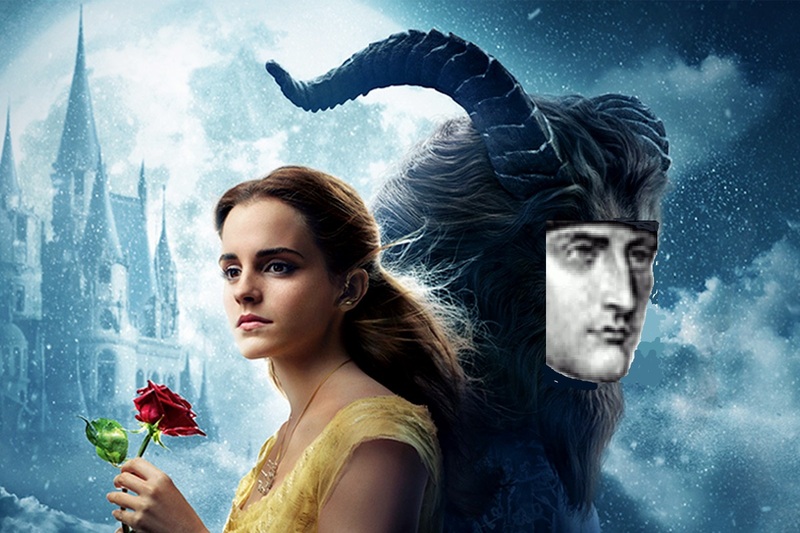 Hey Disney – Beauty and the Beast was not about Feminism. 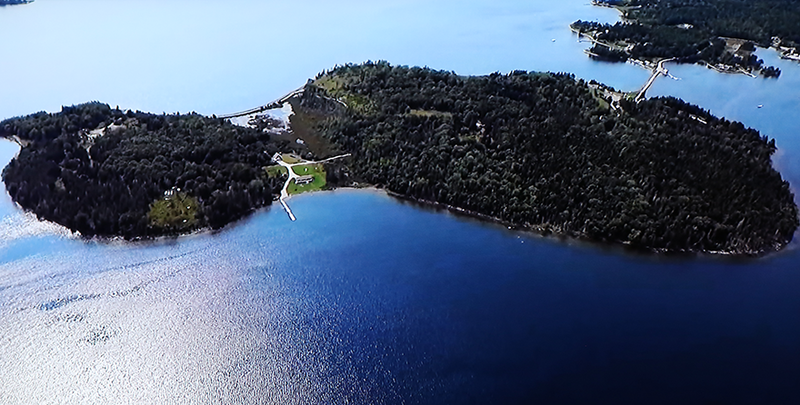 Oak Island – Why is this History Channel show so popular? 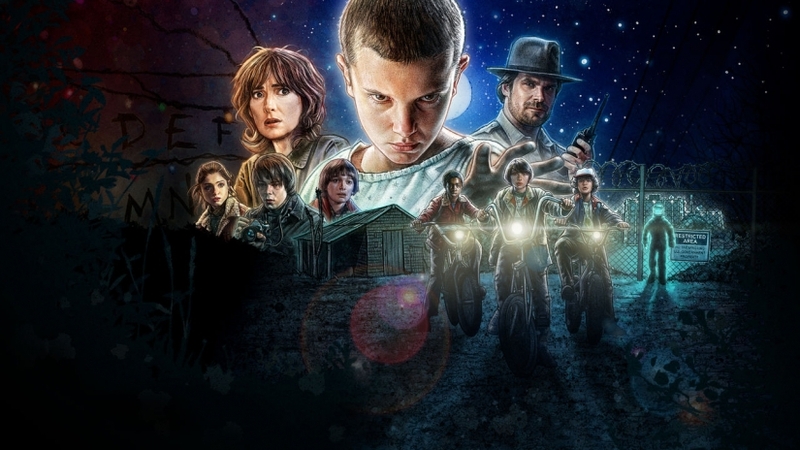 Stranger Things – Season 1 Review and Analysis: the 80’s – when everyone knew their societal roles.